Sony Xperia XZ2 comes with amazing features and sharp security, that’ll both fulfil all your business needs. This smartphone is a true all-rounder whether out on the road or based in the office. No need to take your DSLR on your next trip out the office; Sony Xperia XZ2 has you covered. Snap, edit and send essential content straight back to the office in perfect detail. 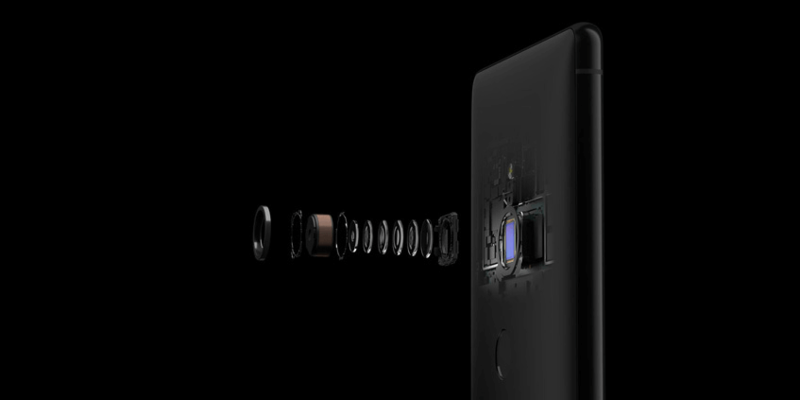 Xperia XZ2 has 19-megapixel and 5-megapixel cameras that are up to any task, even in low-light scenarios. 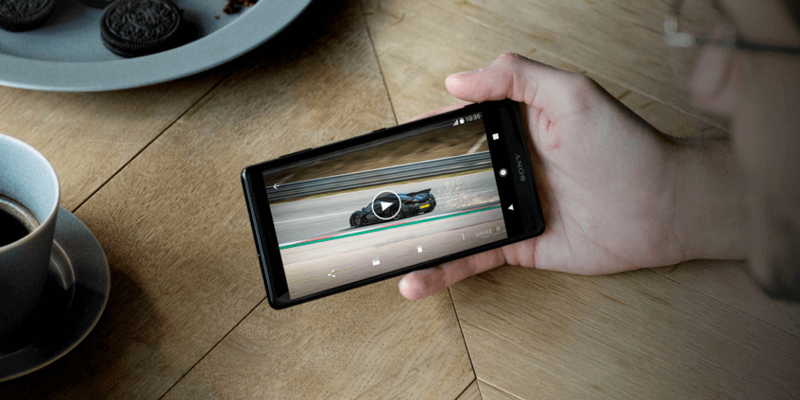 A large 5.7-inch display with a thin bezel makes Sony Xperia XZ2 ideal for scrolling through emails and viewing your favourite social media sites on your lunch break. Because of the large screen size, you can showcase documents right from your phone. 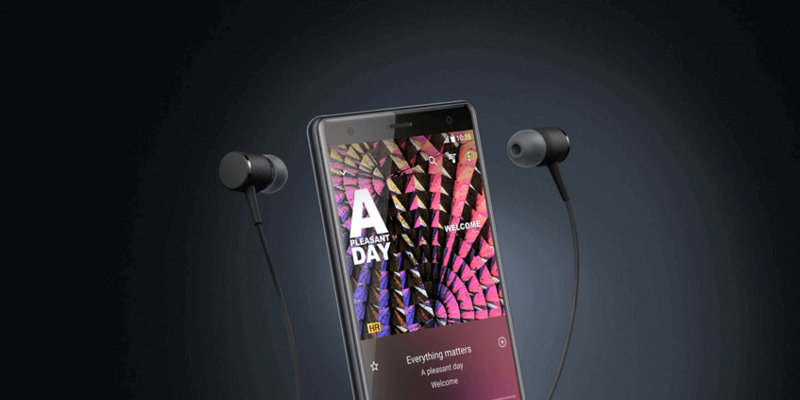 Whether you’re into capturing incredible film or music as part of your job, or simply love listening to it, Sony Xperia XZ2 will soon be your perfect companion when on the road. Why not play it aloud for others to hear on its powerful speakers. Xperia XZ2 not only looks the business, it’s also built to last. 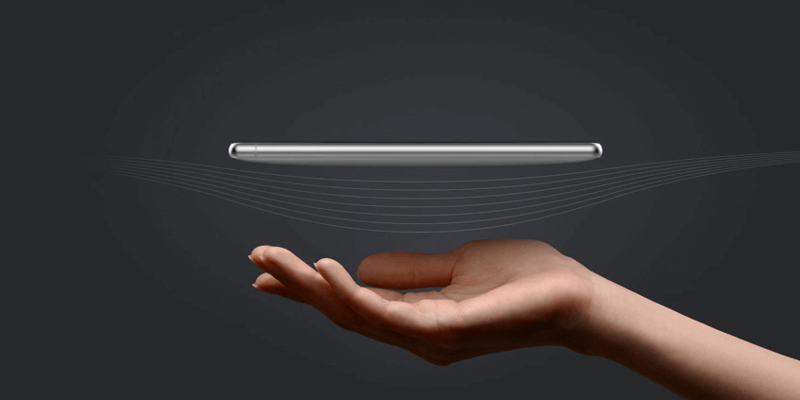 Corning Gorilla Glass 5 protects the front and back of the device, meaning a more resistant smartphone, whether out on site or in the comfort of the office.